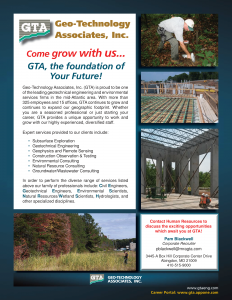 Geo-Technology Associates, Inc. (GTA) is seeking awesome people to join our team as a Geotechnical Field Professional. 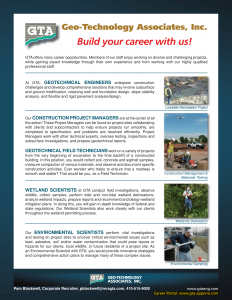 We are looking for candidates interested in building a career in the construction observation, environmental, and/or geotechnical consulting fields. As a Field Professional, you will provide a wide range of observation and testing services for geotechnical and environmental development projects as you support geologists, engineers, and scientists for a diverse client base in the private and public sectors. • Observing and documenting construction activities to assure compliance with technical specifications. Prepare daily field reports and test summaries documenting the work. • Interacting with contractors, clients, and GTA personnel to evaluate site conditions and participate in work progress meetings. • You will work closely with experienced professionals who will mentor and train you as you integrate into GTA’s culture and jump start your career! 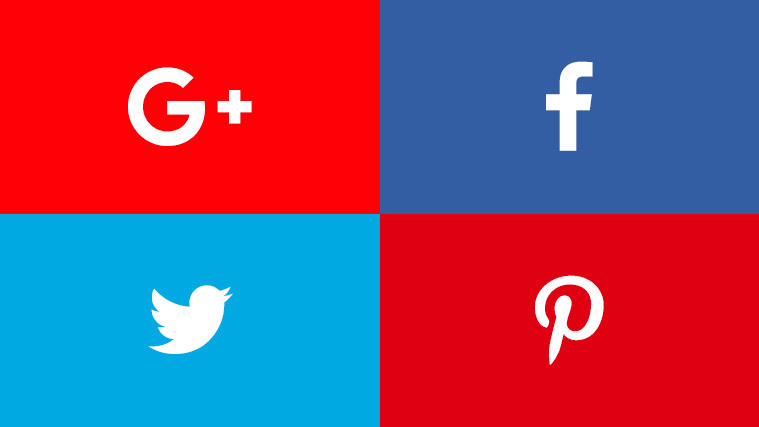 We want you to be successful! We are looking for great people with leadership potential, excellent communication and interpersonal skills, problem solving abilities, a passion for excellence, and a desire to build a rewarding career with a dynamic, growing, well respected firm! 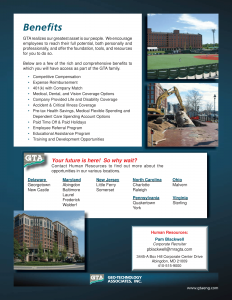 If you seek a career, and not just a job, then look no further than GTA! • Bachelor’s degrees are welcome! Minimum requirement of High School Diploma/GED. • Own reliable transportation, valid driver’s license; and satisfactory driving record. You will be driving to the project sites every day in your own vehicle. • Authorized to work in the U.S. Visa sponsorship is not available. • NICET and/or ACI certifications are a plus, but not required. • Must have safety-toe boots.